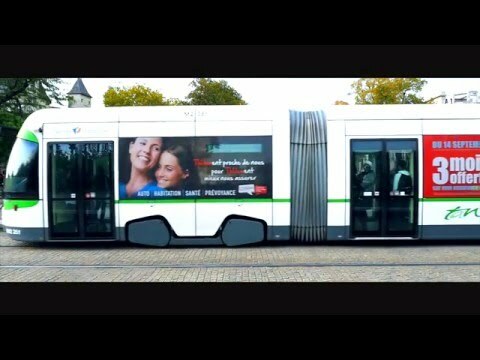 What can you anticipate from a partner expert in advertising in the locality of Nantes! Searching for a partner in the locality of Nantes for your future communication activity? Do not squander any time and call us. Because advertising agencies will provide an immense support for your billboard designing or your ad concept creation activities. Bring in an advertising agency to help your company with your assignment in billboard designing. A mountain of distinct services are put forward by bureaus competent in advertising. And it is usually challenging to smoke out the most adapted company in Nantes. So do not make any mistakes and reach out to us, thenceforward simply rely upon Sortlist and lie down, we will do the rest. Therefore, if your firm wants to realize an assignment in billboard designing, ad concept creation or even in package designing, then your firm doesn’t have to misuse valuable minutes seeking an expert in Nantes. Because at Sortlist we will manage to help your company smoke out the most adapted associate and you will definitely realise that a task in advertising will have a certain repercussion on your returns. Cooperating with advertising agencies, this will doubtlessly make you economize hours! In any case what is undeniable is that a competent company will present your firm the skilled foresight that your firm demands, as well as special hints for optimizing the profits of your enterprise. This will thereupon contribute to an better spending of your hours. Leading, afterwards, to an upturn in your productiveness. The advertising agencies in Nantes are extraordinarily brilliant in ad concept creation or package designing, but how does your business nominate the optimal collaborator? our team sets the most relevant advertising agencies for your firm in a inventory, and it's gratis. So shoot your project now, for example in billboard designing or package designing, with our company. Our directory includes hundreds of agencies internationally, so if your company are looking for a associate in Nantes then we are convinced he is in our list. You will, once your firm has picked its agency, develop an entire operationning to operate the activity of your firm.